We are pioneers of Saudi Arabia’s public infrastructure and water and sewage treatment plants, delivering landmark projects that support the country's progress. Saudi Tumpane carries out public infrastructure, water and sewage treatment plants, and utility works in Saudi Arabia. 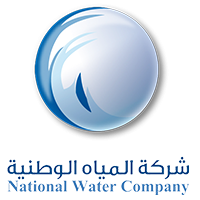 Established in 1978, the company handles major government contracts in infrastructure, water and sewage treatment, and related industries such as tunnelling and operations and maintenance. Infrastructure - From the ground up, we build the fundamental facilities and systems needed for our towns and cities to function smoothly and efficiently. Operations - Our operations and maintenance division offers complete solutions for water and sewage treatment plants, including dedicated staff at each site.